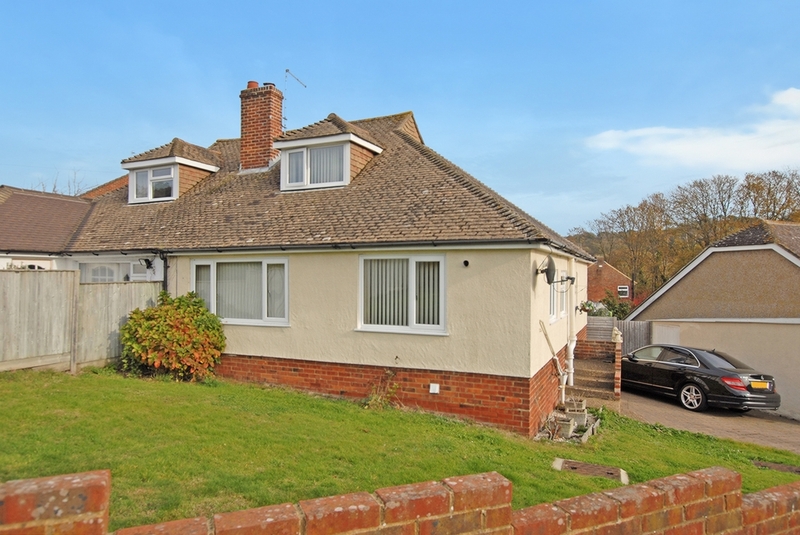 Seabrook is a popular residential area between Hythe and Sandgate (1.5 miles and 1.2 miles respectively) and is very accessible to both. The area benefits from a local shop, public houses and highly regarded primary schools. The quaint, unspoilt town of Hythe has a selection of independent shops and restaurants, together with 4 supermarkets (including Waitrose), doctors, dentist, etc. There is a fortnightly farmers' market and many clubs and societies that welcome new members. There are three golf courses in the vicinity, as well as sailing, bowls, tennis and the Leisure Centre at the Hotel Imperial. The area is fortunate in having particularly good communications as there are main line railway stations within easy reach and an access point for the M20 motorway (Junction 12) only 2 miles away, making it possible to reach Central London within about 1½ hours by both road and rail. The High Speed Rail Link offers a journey time to the City of just under an hour and is available from Folkestone West, Folkestone Central and also Ashford Station. The Channel Tunnel Terminal, with regular shuttle services to the Continent, is 2.5 miles away and Ashford International Passenger Terminal with Eurostar services to Paris & Brussels is only 20 minutes by car. The ferry port of Dover is approximately 11 miles away. (All distances are approximate). This semi-detached chalet bungalow occupies a generous plot in an elevated position and has been considerably improved over the years, resulting in light and airy, generous living accommodation which has been designed to compliment a modern lifestyle. The attractively presented, versatile accommodation includes an open plan kitchen, dining and sitting room, ground floor bedroom, shower room. On the first floor there is a bedroom and a cloakroom. The outside space is well planned with driveway providing parking and access to the detached garage. There is a low maintenance garden to the front of the house and a delightfully secluded, manageable garden to the rear which enjoys a southerly aspect.